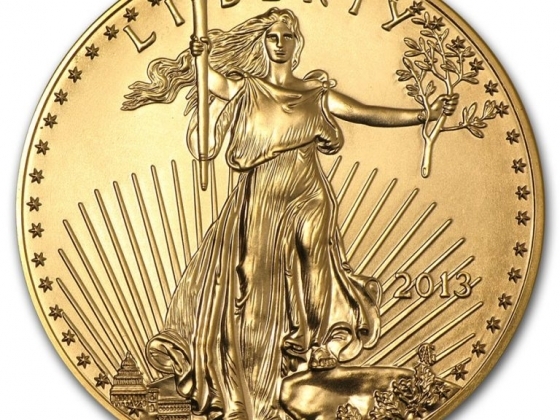 Noble Capital is a full service Bullion and Coin dealer. 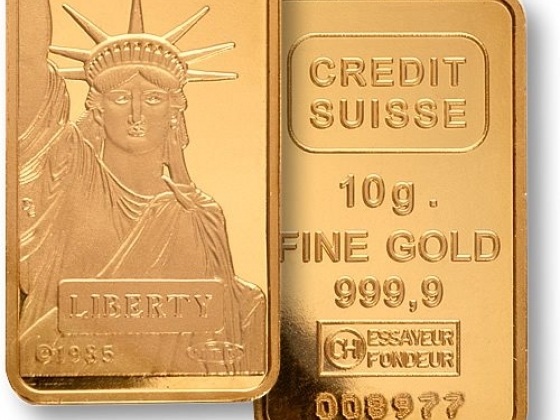 Products include Gold, Silver and Platinum bars and coins. 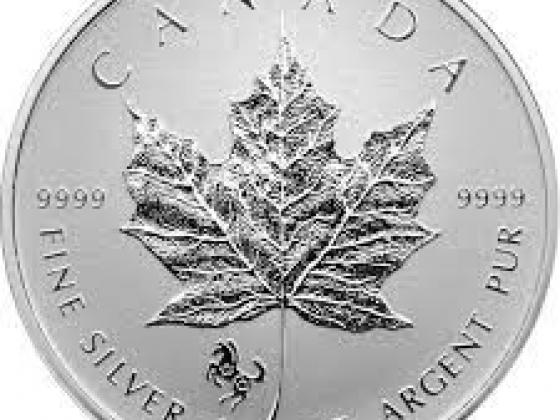 Noble Capital can get you exceptional pricing on rare numismatics upon request.